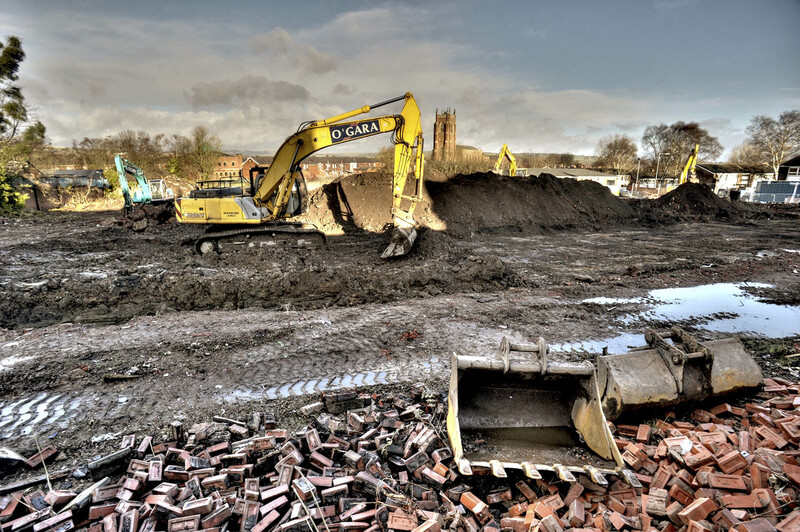 Brownfield Site Remediation - Frank O'Gara & Sons Ltd.
We offer a range of solutions to the problem of contaminated land and brownfield developments. With the level of knowledge, involvement and resources within the company, both off-site disposal and on-site remediation can be offered. Working closely with consultants and specialists, we offer involvement at feasibility and planning stage, a full and comprehensive cradle to grave scope incorporating de-contamination, full validation and final sign-off to the complete satisfaction of all the regulating bodies. 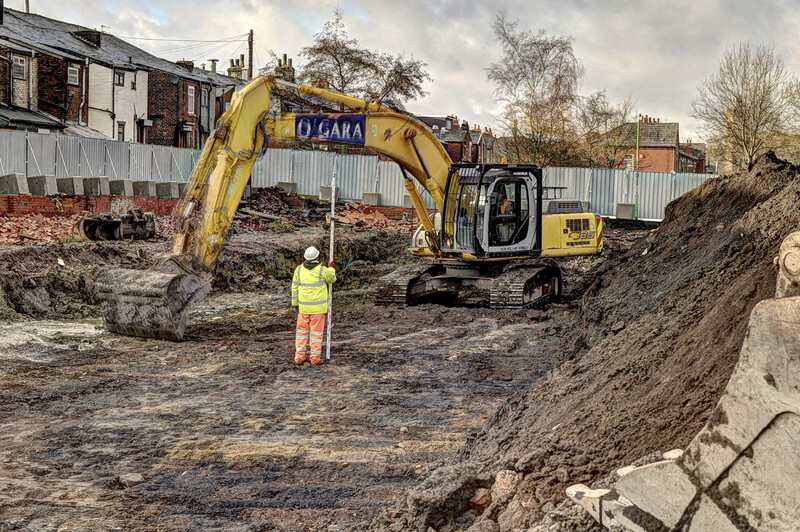 This one stop shop approach to a full remediation service enables O’Gara to manage the works throughout the life cycle, but more importantly, allows our clients to concentrate on other areas of their business. 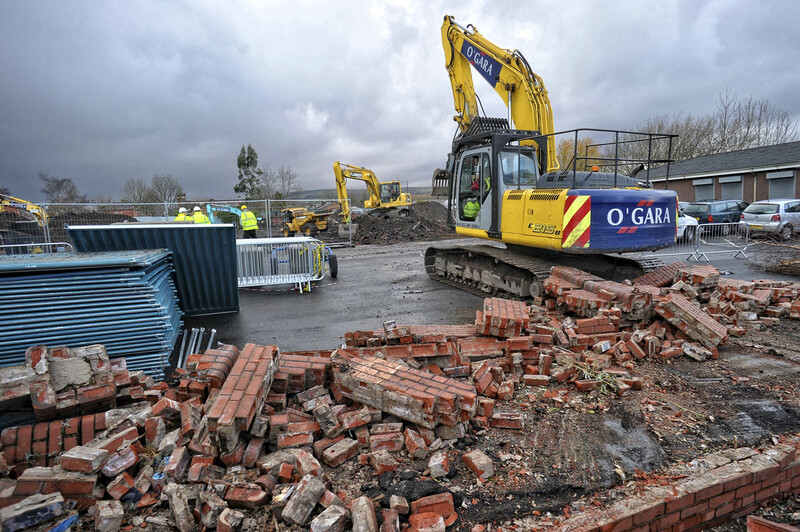 All of this work may be untaken with O’Gara being the Principal Contractor, Main Contractor or as a Sub-Contractor – to suit the client’s planning and programming.